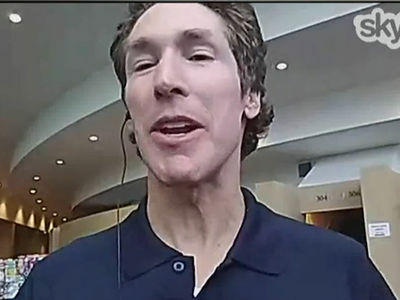 The Houston telethon TMZ just revealed will be held in 3 cities, hosted by huge stars, many of whom have deep roots in Houston. 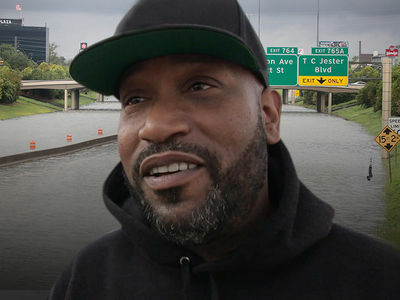 Houston legend Bun B tellsl TMZ, the Sept 12 telethon will be fronted in 3 cities ... L.A., New York and Nashville. As we reported, it's being organized by Bun B and the folks who organized the Ariana Grande One Love Manchester concert. Bun says Scooter Braun, who was a driving force behind Manchester, is at the helm. As for the hosts, Bun says Reese Witherspoon and Blake Shelton will host from Nashville. 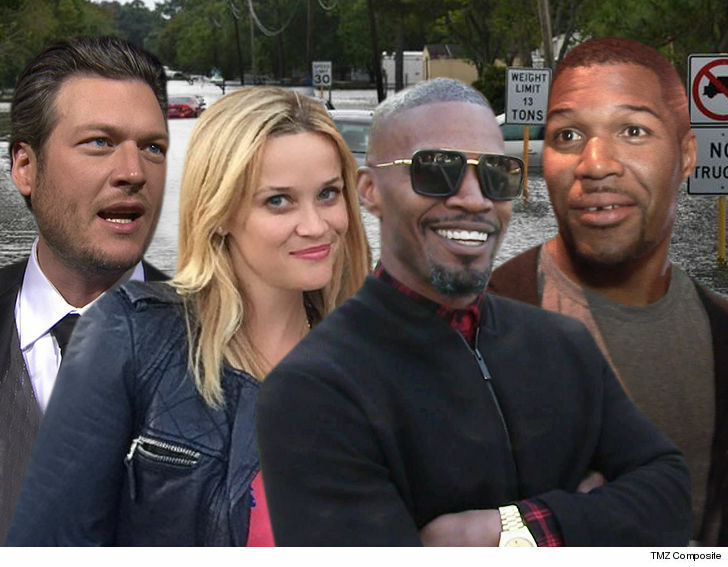 The L.A. portion will be hosted by Jamie Foxx and tentatively Hilary Duff, who was born in Houston. As for New York, we're told Michael Strahan -- also born in Houston -- will host and organizers are trying to lock in Kelly Rowland, also born and raised in Houston. We're told one of the people organizers really want is Jim Parsons, from "The Big Bang Theory," who was also born and raised in Houston. As we reported, the major networks will run the show in primetime, but only for 1 hour, so every minute counts. This will limit the number of performances and a lot of time will be spent on the need to help and contribute.